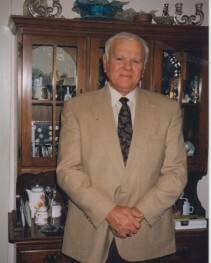 Mr. Billy N. Pope, 91, of LaGrange passed away Sunday, March 24, 2019 at his home surrounded by his family. Mr. Pope was born March 15, 1928 in Carrollton Georgia the son of the late Oscar (Doc) and Mrs. Tommie Kate Phillips Pope. Billy was a 1947 graduate of LaGrange High School where he participated in softball, track and captain on the football team. 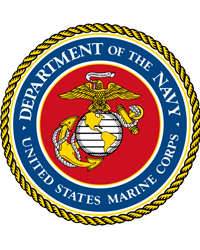 After high school Billy proudly served his country in the United States Marine Corp (Korean Conflict) from 1948-1953 obtaining the rank of SGT. Mr. Pope was preceded in death by his Son, William Rodney (Billy Jr) Pope and a son-in-law, Tommy Hale and Sister Betty Pope DeRosa.